that our organization is one of the top firms in the San Francisco bay area -- serving East Bay and North Bay -- and we are here to serve you! 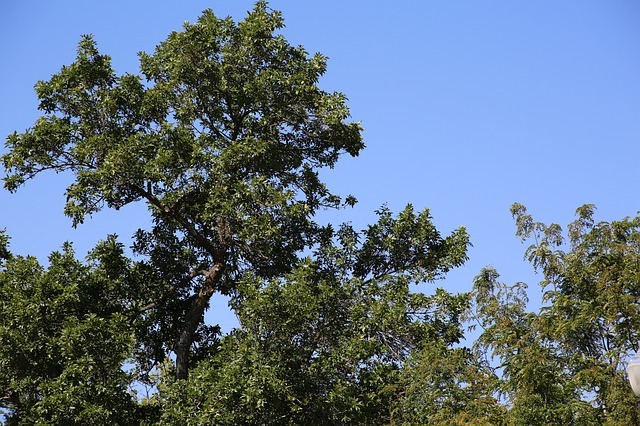 As "TREE DOCTORS" near you, we are specialists in tree care science and provide tree care solutions to RESIDENTIAL & COMMERCIAL clients throughout Contra Costa, Alameda and Solano County areas and we can help with our full range of services. Contra Costa, Alameda and Solano Counties. Specific cities are listed in the ABOUT US tab, "Find your city". YOUR BEST CHOICE FOR TREE CARE -- WHY? OUR GOAL is to increase our new customer base and maintain our existing happy clients. 1) “listening” to our clients needs. --- YES – WE LISTEN! 2) being responsive, reliable and reasonable. 3) showing up on time. 4) delivering what we promise. 6) complying with government regulations for licensing, insurance, noise control, etc. YES – WE CLEAN UP AFTER OURSELVES! 8) having experienced, productive craftsman and supervisors. 9) practicing safety as a #1 priority – keeping our craftsmen healthy and injury free. 10) offering reasonable, affordable, competitive pricing. 11) offering one (1) day service. We would like to be your exclusive tree care adviser and we will do what it takes to earn your trust. We keep our clients coming back by providing superior customer service, professionalism and competitive, affordable rates. We provide tree removal, tree trimming and stump removal for less! Here's why! We can offer affordable pricing by producing very accurate estimates based on past performance. By referring to our database of historical costs for previous jobs, we have a very clear understanding of the number of man-hours it requires for each type and size of job - therefore - we produce accurate estimates - and YOU are the beneficiary! You could say that this process is what "knowing our bottom line" means. INTERNAL COMMUNICATION: Any company must be responsive to be highly efficient. Our firm prides itself in being responsive. All of our management staff and foreman are "cell / mobile phone equipped" for immediate communication. Not only are we internally connected for maximum communication efficiency, we are also "responsive" to our clients. CLIENT CELL PHONE COMMUNICATION: In exchange for being responsive to our clients, we respectfuly ask our clients to communicate with us via cell / mobile phone so we receive an immediate answer to any variety of questions that may come up during the bidding process and, if fortunate enough to be awarded your project, during the actual tree care work you require. In other words, we respectfully ask that all communication is via Cell / mobile phone --- from your initial request to bid call and throughout the completion of your project. This cell / mobile phone communication with our clients might seem like overkill but in order to increase our "time management efficiencies", we must communicate with our clients via cell / mobile phone. And, of course, saving time (efficiency) saves time and if time is money, this is another way we have "fine tuned" our company so YOUR COSTS ARE MORE AFFORDABLE and so we can be more COMPETITIVE. We sincerely appreciate your understanding and cooperation. We proved incentives, in the form of production bonuses, for our supervisors and craftsmen for "working smarter" so we can complete jobs in less time - increasing our efficiency. This efficiency does not necessarily mean working faster, which can be dangerous, but "working smarter". This means that our craftsmen are trained to be productive during every minute every job. How many times have you seen three workers standing around, watching one man work? This "working smarter" philosophy is another way we keep our costs down -- Which means more competitive pricing for you. The company’s strong emphasis on very high safety standards, filters through our entire organization. We have created a “company culture” around being safe. This "safe practice" results in fewer job related injuries, happy craftsmen and reduced overhead costs. Bottom line: with reduced overhead there are cost savings which so we can be the most competitive Tree Services. Operating a safe operation also protects or clients and leads to that goal of 100% customer satisfaction. We train our experienced craftsmen how to maximize productivity by working efficiently and safely to achieve or exceed the estimated turn-around times for each job. Creating a safe work environment is our highest priority in the field. We strive to keep our employees healthy and happy which increases morale while maintaining a highly qualified staff of experienced arborists. A tree cutter wouldn't be worth his salt without mentioning his tools! We wouldn't be in business if it wasn't for our sharp, well maintained tools and "top notch" equipment! In order to provide our customers with a first class, timely job - and to keep our craftsmen safe, we regularly inspect and maintain all trucks, chain saws, hand saws, trimmers, clippers, chippers, grinders, harnesses, ropes and pulleys. According to use, all saws are oiled and sharpened on a regular schedule, per manufacturers recommendations -- and beyond. THE RESULT of having the proper, well maintained tools 1) increases our efficiency, 2) reduces injuries and 3) saves time and money. These cost savings, from the proper tools, is another way we keep our prices competitive. Why don't you PICK-UP YOUR CELL / MOBILE PHONE and CALL us RIGHT NOW? you receive the most COMPETITIVE and AFFORDABLE prices. Affordability is one of our primary goals! Look no further, you will be hard pressed to find a more affordable, competitive, efficient source for your Tree Care Management needs. Fully licensed and insurance certificate is available upon request. and our proof of insurance is available upon request. 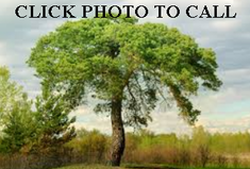 We are considered as one of the best bay area tree authorities. We belong to the major tree services associations. Check us out in various social media reviews. Free estimates are part of our "service orientation" and we would appreciate the opportunity to meet you face to face. So, if you have any questionsor would like a free estimate, feel free to call and we can set up an appointment to meet. Click to call 925-689-5599 right now for your free estimate. We are here to help. SO - WHY ARE YOU HESITATING? CALL NOW! ​THAT TREE WON’T TRIM ITSELF! Concord Tree Services proudly serves the East Bay and North Bay areas including Alameda, Solano and Contra Costa Counties. We are a top rated tree care company with a reputation for affordability and excellent customer service. If your trees are in need of some TLC, you have come to the right place! Our certified arborists are some of the nation's best when it comes to services that span our industry, as well as highly experienced in some areas that few of our competitors can boast. Concord Tree Services is also a very affordable tree service company because we have streamlined our business practices specifically to save you money. Offering regularly scheduled and one-time maintenance for your trees, Concord Tree Services is a resource for all of your tree care needs. 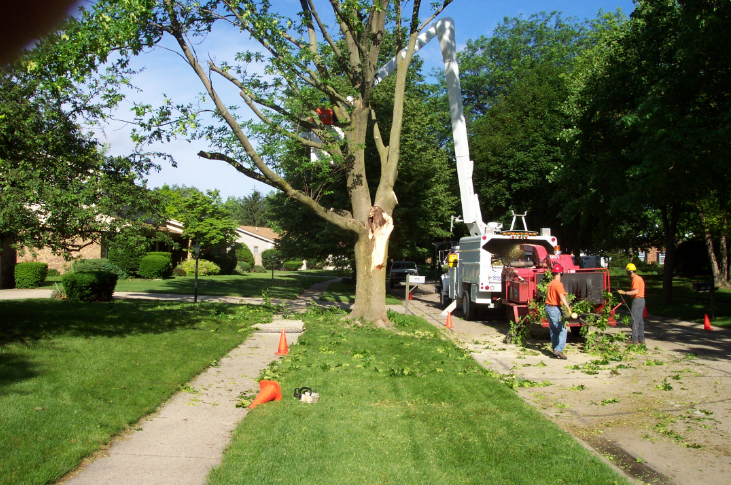 Our supervisors are also on call if you have an immediate tree related need, such as emergency tree removal made necessary by having a tree fall onto your property. We are the best at what we do and would love the opportunity to show you the difference Concord Tree Services can make to your landscape by helping your trees to flourish and thrive! Concord Tree Services is your best choice for a tree care company in the East Bay area! Tree care by certified arborists. How much does a new tree cost? How far do my tree’s roots extend? For the best tree service company, give the highly experienced staff at Concord Tree Service a call today for a free, no-obligation inspection and highly accurate estimate! Contact us today at 925-689-5599! 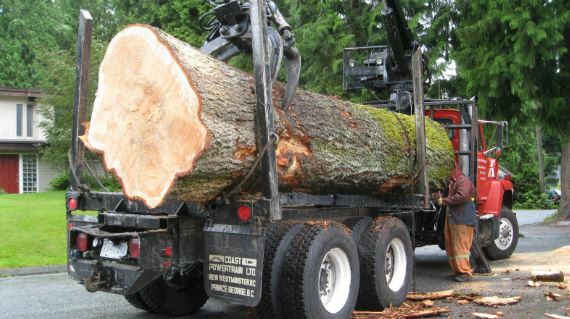 ​Why Choose Concord Tree Services? With a number of tree service companies serving our area to choose from, why choose Concord Tree Care? Concord Tree Services is a company that values customer service, offers incredible affordability and offers up-to-date communication with our clients to keep them informed along each step of the way. Affordability, in particular, is of paramount importance to us and we are sure it is the same with you and your family! We try to save costs for our customers. With that in mind, we have come up with 5 ways to be the most affordable tree service company in northern California! Accurate Estimating: By knowing our business the way that we do, we are able to offer our customers a no surprises, accurate estimate for our work. This means that when the time comes to settle the bill for your tree care, you will know from the beginning what it will cost, no matter what! Rewarding Smart Employees: We are constantly innovating our trees services to be more efficient. When one of our team finds a way to do something better we reward them which boosts morale and gets the job done faster and smarter rather than longer and harder. Less time on your job means fewer billable hours, which is savings we pass on to you! 3. Safety: Why does our having a commitment to safety save you money? As a tree care company in Concord we don’t only just want to keep our team safe, but your property as well. 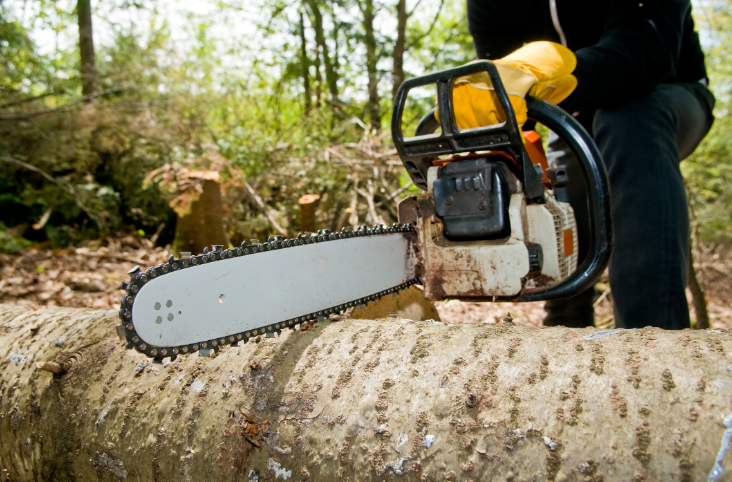 This becomes critically important when conducting tree removal services, as when care is not taken, tree removal can be incredibly damaging to your property! 4. Efficiency Through Technology: Using state of the art equipment correctly means that our work takes less time than it could otherwise. Many tree service companies take a long time because they want to rack up their billable hours, often going over their original estimate. Our tools for each task are kept sharp and ready so the highest level of productivity can be achieved! 5. Communication is Key: We ask that we communicate with our clients by cell phone so updates are immediate. Have you ever been kept in the dark on the progress that a contractor was making regarding a project? Concord Tree Services keeps our customers informed every step of the way. We will provide regular status updates via call or text regarding our progress, and will inform you immediately if the unforeseen arises. This ensure that you know we are working hard for the time you are paying us for and not sitting around in the shade! Concord Tree Services is the best tree care company in the East Bay area! We do what we say we are going to do! That's Professional. We believe in being on site when we say we will and performing the work we have agreed to, but that isn’t enough to impress. 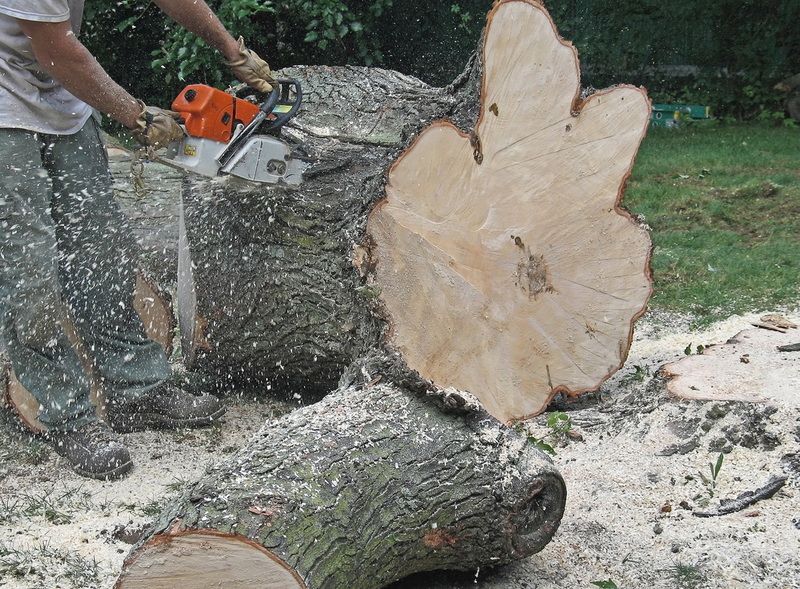 We take several more steps to ensure you total satisfaction when it comes to your tree services. 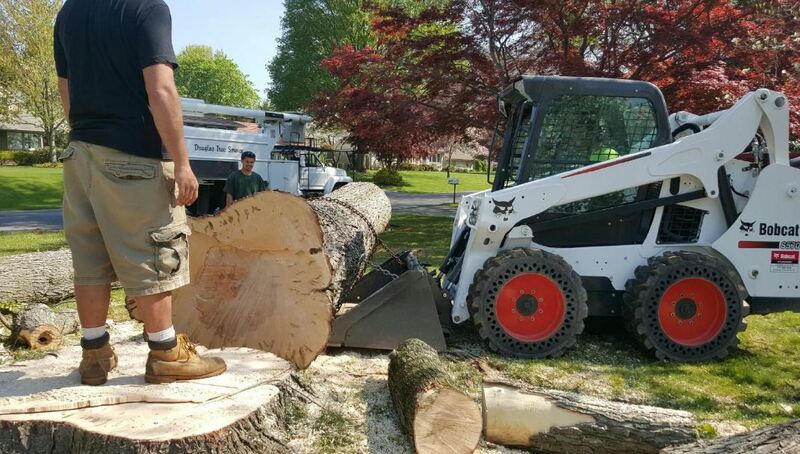 Keeping you up to date on our progress as it is made is important to us, as well as taking great care while on your property when conducting major services like tree removal or stump removal. We also want to make sure that every interaction with you is both friendly and informative! Concord Tree Services stays above board and transparent on all of the legal issues regarding our tree care services like licensing, noise level ordinances and other concerns. We always clean-up after ourselves and (perhaps most important of all) actually listen to our customers! Contact us today at 925-689-5599!